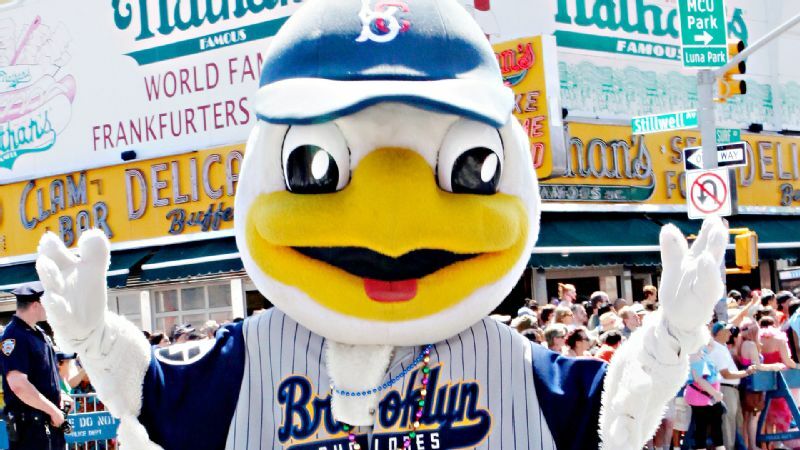 The New York Mets’ affiliate hosted a night for all of its pregnant fans in 2009 with activities such as “Lamaze on the Lawn,” a “Craving Station” with treats like pickles and anchovy pizza and the “Pregnancy Pitch” for any lucky lady in her third trimester hoping to throw out the ceremonial first pitch. And, as a bonus, any woman who gave birth at the ballpark would receive season tickets for life. No word on if anyone was able to cash in on this special deal. 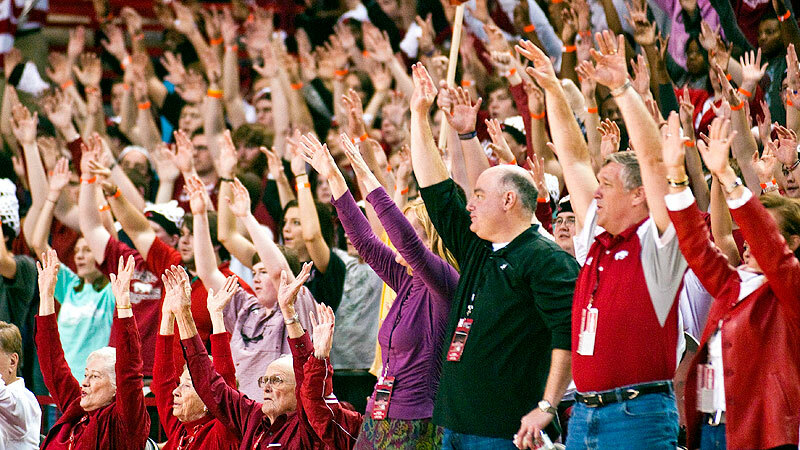 In honor of the recent fan promotions at Kansas State and Louisville, we decided to take a look at some of the wackiest giveaways and theme nights to fill seats in sports history. Warning: If you think bacon or beer is crazy, you haven’t seen anything yet. The independent minor league baseball team decided to give away 500 juice boxes during its 2006 meeting with Jose Canseco and the Long Beach Armada. Get it? In honor of the “Juiced” author, the boxes all had warnings on them about the dangers of steroid use. 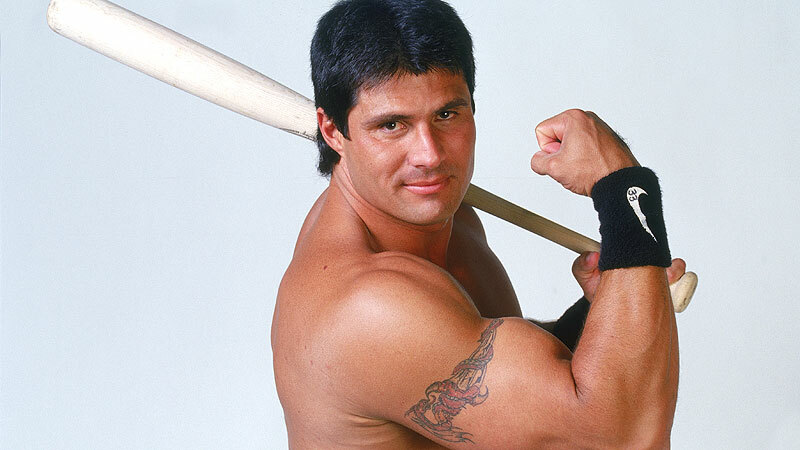 We think seeing Canseco playing in the Golden Baseball League might be all the warning these fans needed. While most teams try to find ways to maximize fan attendance, the Tampa Bay Rays’ Class A affiliate sought to do the opposite in this 2002 stunt. In an attempt to break the record for professional baseball’s lowest attendance, the team locked the stadium and prevented fans from entering. The Riverdogs instead held a party in the parking lot for those who showed up. 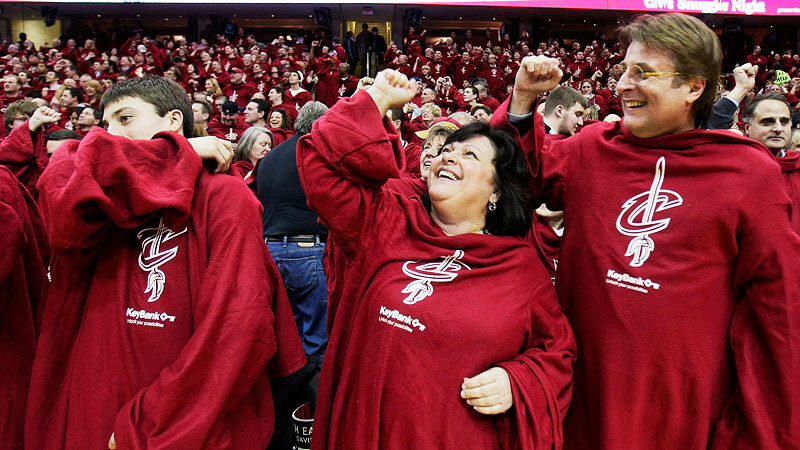 In 2010, the Cavs attempted to break the (actual existent) record of “most fleece blankets of one color in one place” and gave all fans in the arena their very-own maroon Snuggie. The gimmick paid off and they set a new record mark with 20,562. This is a true story. And now you understand why LeBron James left. As if nearly dropping her baby while being chased by photographers wasn’t bad enough, Britney Spears found herself the subject of a minor league promotion in 2006. Fans who dressed as a baby or brought a baby got in free and everyone in attendance was given information on car-seat safety. Spears herself did not attend. 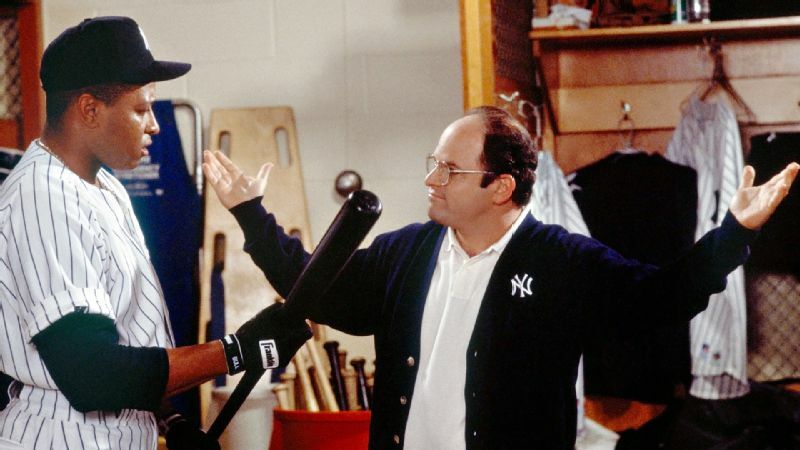 When all else fails, reference “Seinfeld.” Or at least that’s what the Minnesota Twins’ affiliate was probably thinking during this 2003 campaign. 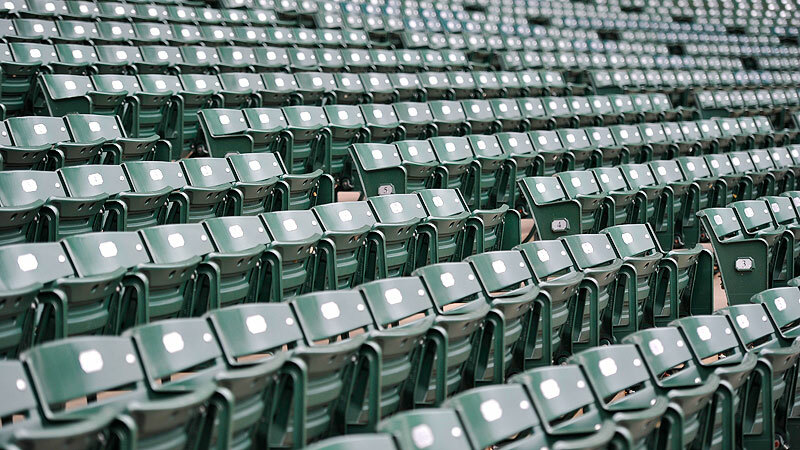 In honor of the episode in which George decided to do everything the opposite of what his instincts told him to do, the stadium decided to do just that. The team wore its road uniforms, started the scoreboard in the ninth inning and went backwards the rest of the night. Players asked fans for their autographs and -- best of all -- the fans were paid to park. Could every night be George Costanza night?